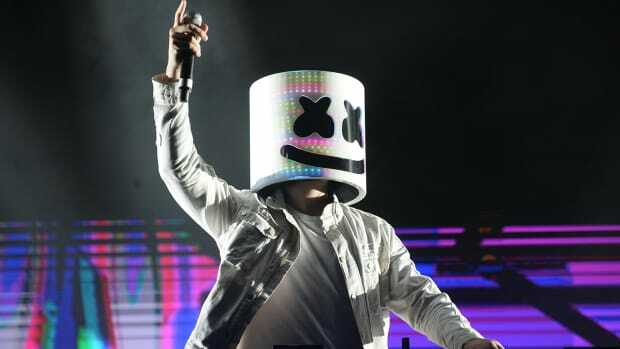 Ever since it&apos;s official release on October 25th, "Wolves," a long-awaited collaboration between Selena Gomez and Marshmello, has been accelerating up the charts. Following it&apos;s release, it quickly rose to the #1 position on iTunes and entered the Billboard Top 100. 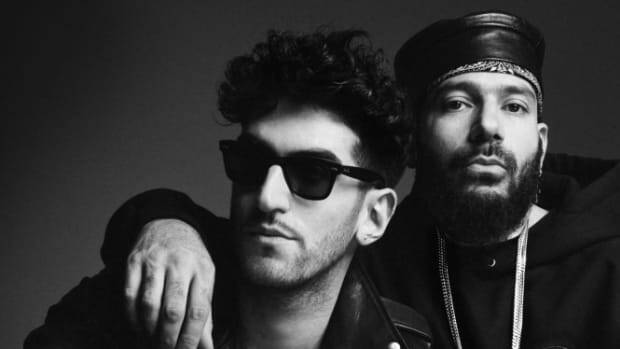 With over 28 million streams on Spotify and almost 650,000 views on YouTube, this is not a video to be missed. 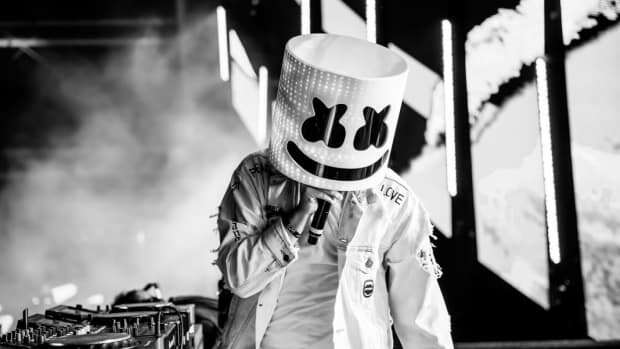 Marshmello got his start a few years ago, putting his own lighthearted, pop spin on trap music. His signature marshmallow smile combined with his all-white attire and amazing stage presence have given him a huge fan base. Hit songs such as "Alone", "Keep It Mello" feat. 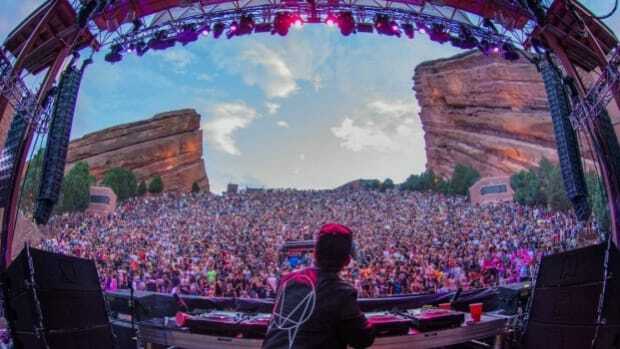 Omar Linx, and his remix of "Silence" by Illenium keep the EDM community continuously waiting for more. Selena Gomez has been involved in the music scene since her first album release titled "Kiss & Tell" in 2009. Her music style has evolved over the years, but her beautiful voice has been a constant. Despite her fight with the disease lupus and having to receive a kidney transplant, she has continued to produce amazing music. "It Ain&apos;t Me" with Kygo and "Fetish" feat. Gucci Mane are a few of her most recent releases, and now "Wolves". In this upbeat, enchanting song, Selena&apos;s vocals are paired perfectly with Marshmello&apos;s melodies. The vertical music video starts showing an iMessage feed between Selena and Marshmello, which then turns into a FaceTime call from Marshmello&apos;s perspective for the remainder of the video. A flirty Selena lip syncs and dances along to their song as she moves through her house showing her bedroom, kitchen, views from her balcony, and finally her garage. 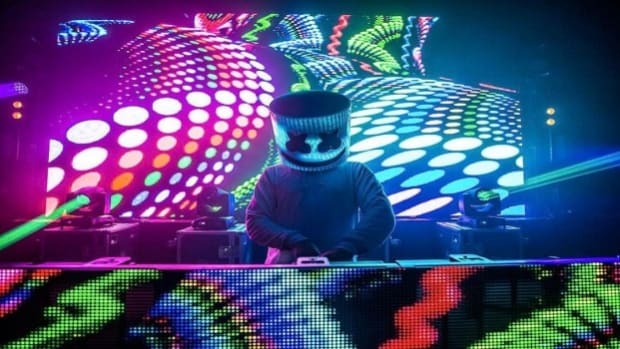 Throughout the video, Marshmello can be seen in top right of the screen dancing along as well. If you&apos;ve ever wanted to FaceTime with Selena Gomez, check out the fun video below!Ever since it&apos;s official release on October 25th, "Wolves," a long-awaited collaboration between Selena Gomez and Marshmello, has been accelerating up the charts. Following it&apos;s release, it quickly rose to the #1 position on iTunes and entered the Billboard Top 100. With over 28 million streams on Spotify and almost 650,000 views on YouTube, this is not a video to be missed. In this upbeat, enchanting song, Selena&apos;s vocals are paired perfectly with Marshmello&apos;s melodies. The vertical music video starts showing an iMessage feed between Selena and Marshmello, which then turns into a FaceTime call from Marshmello&apos;s perspective for the remainder of the video. A flirty Selena lip syncs and dances along to their song as she moves through her house showing her bedroom, kitchen, views from her balcony, and finally her garage. 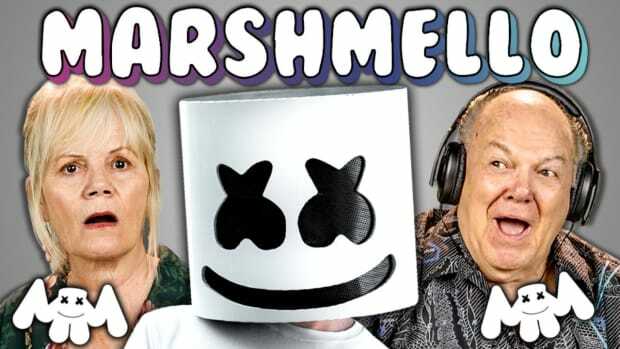 Throughout the video, Marshmello can be seen in top right of the screen dancing along as well. If you&apos;ve ever wanted to FaceTime with Selena Gomez, check out the fun video below! For more information about Marshmello and to view upcoming tour dates, head over to his website, and keep up with Selena here! Not the reaction you would've expected!